About by Celebrity News and Gossip, Celebrity Fashion Guide, Celebrity Beauty tips, Celebrity Hairstyles 2013, Celebrity Style 2013 and more! Daniel Radcliffe Defends Gay Marriage: It’s About Equality! Miley Cyrus has a famous friend in her fight for marriage equality. 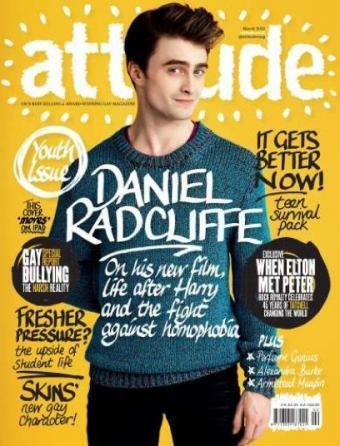 In the latest issue of Attitude UK, Harry Potter star Daniel Radcliffe comments on a number of societal issues, from the rise in teen suicide (“You used to be able to escape at the end of a day: now you can be hunted by mobile phone, Facebook, Twitter. It’s terrifying.”) to his feelings on gay marriage. Radcliffe is currently starring in The Woman in Black. What do you think of his stance on marriage? 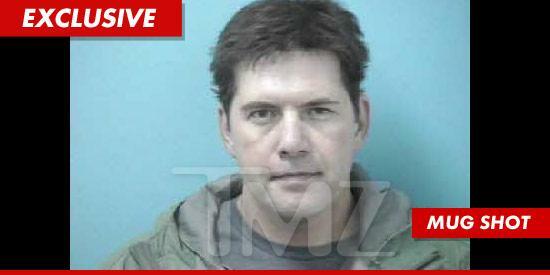 We have an update on the ugly Rodney Atkins situation. 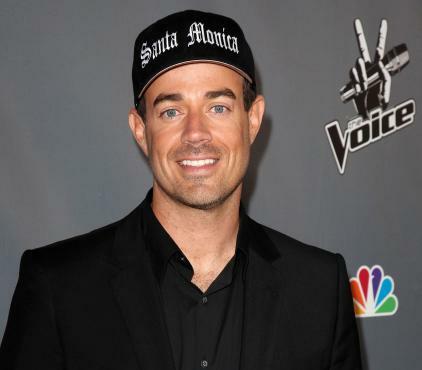 As previously reported, the country singer was arrested last month on a charge of domestic violence that included trying to smother his wife with a pillow, an allegation Atkins denies. Now, TMZ has obtained the divorce documents between Rodney and Tammy Atkins and they at least prove the couple can agree on something. Tammy is asking for sole custody of the pair’s 10-year old son (who she also says witnessed his dad’s attack), along with alimony and child support payments. The judge has agreed on a restraining order for the time being, barring Rodney and Tammy from “harassing, threatening, assaulting or abusing the other party.” That seems like a start. George Takei Jokes About The Twilight Saga: It’s SO Bad! Will George Takei live long enough to prosper after making the following comments public? In order to settle a feud between one Star Trek icon (William Shatner) and on Star Wars veteran (Carrie Fisher), this veteran actor has taken to the Internet and posted a message that he hopes will bring both sides together: let’s all hate on Twilight instead! “What’s needed today now more than ever is star peace, for there is an ominous, mutual threat to all science fiction. It’s called Twilight and it is really, really bad,” says Takei. George Takei: Down with Twilight! Powerful words. Now you tell us: Which movie franchise is best? Angelina Jolie is making the media rounds for her directorial debut, In the Land of Blood and Honey, but the mom of six tackles difficult subjects in real life as well as on film. The actress, 36, and her partner Brad Pitt, 47, are trying to balance their busy careers with raising Maddox, 10, Pax, 8, Zahara, 6, Shiloh, 5 and Knox and Vivienne, 3. True, in a sense. The couple has offered a number of different explanations for not tying the knot over the years, and despite celebrity gossip reports every few months suggesting a secret wedding is in the works … none is in the works. Angelina’s full Nightline interview airs tonight at 11:35 p.m.